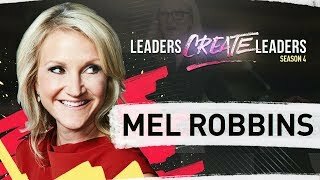 Leaders Create Leaders is a Video Series on Entrepreneurs, Innovators, Idealists, and the stories of how they hustled their way to the top. These Conscious Creators embody the "woke," mindset and are using their platforms to awaken humanity to living a fulfilling life of purpose. Each episode is an inside look at their journey, covering failures, triumphs and the lessons they learned along the way. 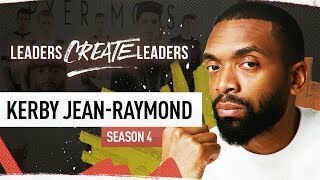 The show is hosted by Gerard Adams “The Millennial Mentor” and is meant to educate, entertain and inspire a new generation of LEADERS. Season 4 will be premiering August 9th, 2018. Stay tuned, spread the word and make sure to subscribe! 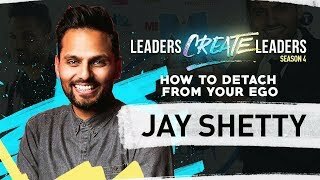 How To Detach From Your Ego - Jay Shetty | LCL Season 4 EP1 . 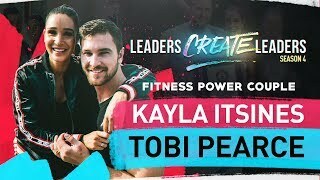 . .
How to become a Power Couple with Kayla Itsines & Tobi Pearc . 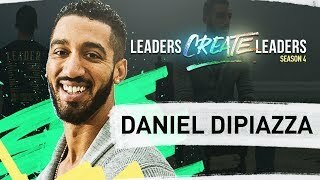 . .
How to Leave The Matrix with Daniel Dipiazza & Gerard Adams . 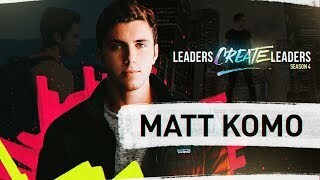 . .
How to Overcome Failure with Matt Komo & Gerard Adams | LCLS . . .
How To Find New Opportunities with Ainsley Rodriguez & Gerar . 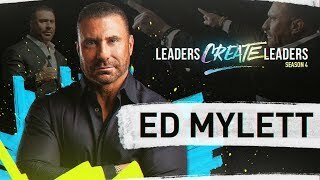 . .
How to Max Out Your Life with Ed Mylett & Gerard Adams | LCL . 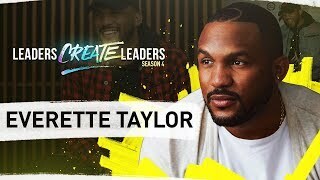 . .
How to Become A Serial Entrepreneur with Everette Taylor & G . . .
How To Beat Your Anxiety with Mel Robbins & Gerard Adams | L . . .
How to Redesign Your Life with Bradley Theodore & Gerard Ada . 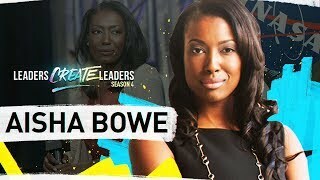 . .
How To Overcome Self Doubt with Aisha Bowe & Gerard Adams . 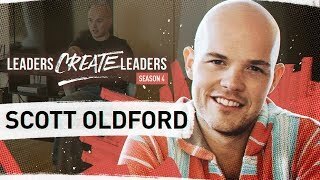 . .
How To Tap Into Your Creative Genius with Scott Oldford & Ge . . . 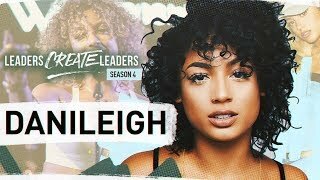 Creating The Plan with Danileigh & Gerard Adams ( Motivation . 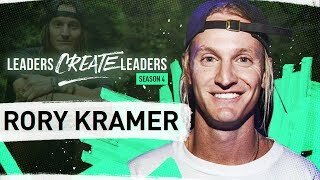 . .
How to Conquer Your Dreams with Rory Kramer . 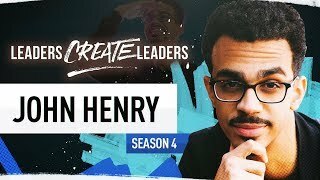 . .
From Doorman to Landlord - The Untold Story of John Henry . 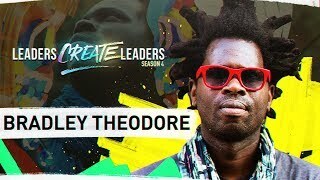 . .
How to Disrupt Any Industry - The Untold Story of Kerby Jean . 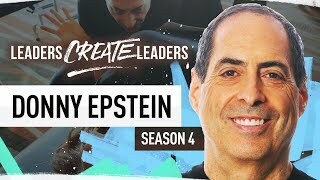 . .
How to Heal Your Body | Ft. Donny Epstein . . .